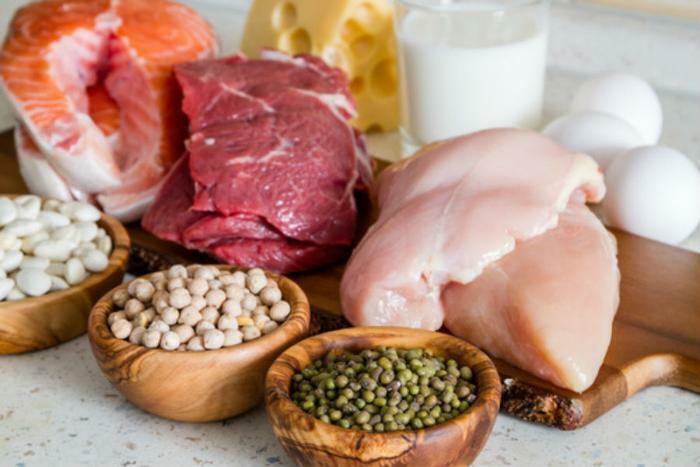 Nearly 15 years ago, health officials set the minimum protein requirement for healthy adults at 0.80 grams per kilogram of body weight, but recent research shows that this recommended dietary allowance (RDA) doesn’t go far enough for seniors and the critically ill. In a recent study, lead author Stuart Phillips of McMaster University says that the current RDA, which can be found on the nutrition labels of all food products, is too low to help these consumers maintain needed muscle mass. "A big disservice is being done. The prescribed 0.8 g/kg/day just isn't enough protein for the elderly and people with a clinical condition. This shouldn't be communicated as what is 'allowed' or even 'recommended' to eat," he said. RDA standards are currently established by the Food and Nutrition Board of the National Academy of Sciences’ Institute of Medicine, and are meant to meet the requirements of 97.5% of healthy individuals over the age of 19. However, Phillips says that these standards are woefully out of date and don’t take into account the current protein needs of the elderly or critically ill. In his review, the Canadian researcher says that not enough attention is paid to milk-based proteins and certain amino acids like leucine, both of which help build muscle proteins. He argues that the nutrients from these sources would especially help critically ill patients who are prone to losing lean body mass and points to the need for further clinical trials to prove their importance. "I think it's clear we need some longer-term clinical trials with older people on higher protein intakes. These trials need to consist of around 400 -- 500 people," he said. While the current standards are too low by Phillips' standards, he says that further research could go a long way towards changing policies that would help consumers in need of more protein. In his own diet, he says that considering protein intake is important, but not at the expense of other macronutrients. "I enjoy a variety of foods, and the only thing I specifically focus on is limiting my intake of sugar and refined carbohydrates. But of course, given the benefits of proteins, they are a big part of what I think about when planning my meals," he said. The full study has been published in Frontiers in Nutrition.